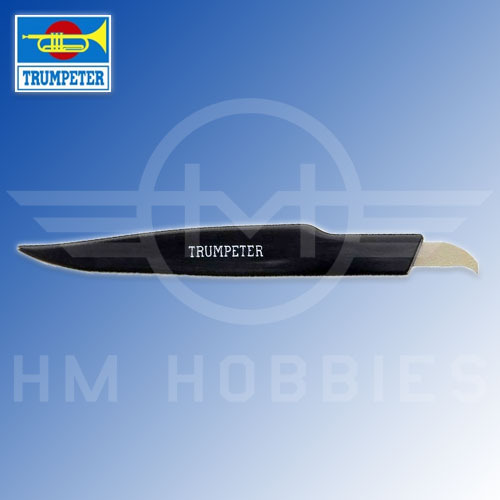 Trumpeters Master Tools Hobby Line Engraver is a very handy addition for any modeller. Fine, extremely sharp blade efficiently scribes new panel lines where desired. It is very affordable yet durable. The only thing I have against is the plastic handle. I prefer natural material or steel. Anyway, I use it when building 1/48 aircraft models. When scribing a fuselage I use first a ultra smooth saw and then the scriber. In this context it produces a good result. The tool is easy to work with and is very smooth. Much better then many others scribers!